Since returning from Tokyo in July, we’ve been on what I like to consider a long layover at home. This is one of the best parts of an Explorer Award: as long as you stay within the mileage and segment restrictions, your award can extend for up to a year from the date of ticketing. 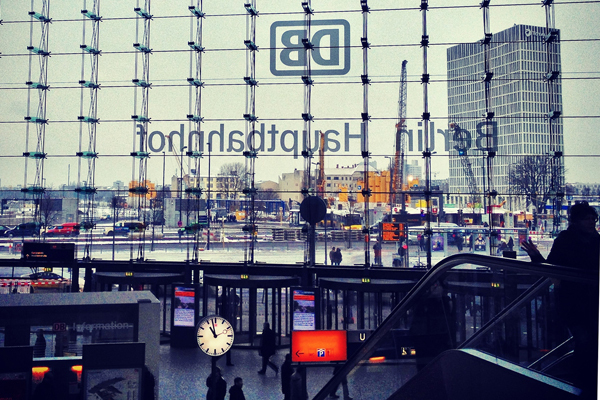 Today, the long layover finally comes to an end, as our ticket continues on to Berlin! If, like us, you prefer to push your itinerary to the limit, rest assured: there are ways to maximize a trip like this even more. By nesting additional flights into the existing trip, you can add several extra stops to your itinerary. For travel in Europe, it’s easy to book short hops with British Airways Avios. In our case, we were able to add Vienna and Rome to our trip! Rome will be our first stop, and I am beyond excited to sample all of the delicious gluten-free pasta and pizza the city has to offer. At the top of the list are Taverna Barberini, Osteria del Gallo, and Mama Eat. To work off all of this rich food, we’ll walk the city and see the sights: the Colosseum, the Sistine Chapel, the Roman Forum, and much more. In Vienna, I’ll be focusing on gluten-free sweets. Tortes at Kurkonditorei Oberlaa, pastries at Gerstner, and and cakes at Demel are all musts. We’ll also be visiting as many Christmas markets as possible. The more festive lights, traditional gifts, and mulled wine, the merrier! 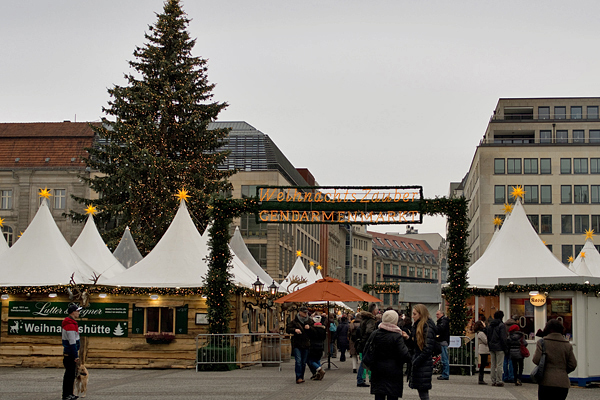 We’ll be visiting several Christmas markets in Berlin as well, keeping as warm and festive as possible. There are also numerous excellent gluten-free options in Berlin, even if, like me, you don’t partake in wurst. Crêperie Bretonne serves up tasty-looking buckwheat crêpes, Café Glücksgriff features gluten-free sweets, and Eis Voh, a gluten-free kitchen, bakes a massive selection of cakes. All bases are covered. What did we miss? Do you have any recommendations? Get in touch! And be sure to follow along on Twitter, Facebook, and Instagram for snapshots as we go!